We see Newtown Creek not as an unapproachable problem, or as forgotten a waterway; rather, we see waterways teeming with aquatic life, active recreational communities, clean water stewards, and committed educators. We see a waterway with great potential. 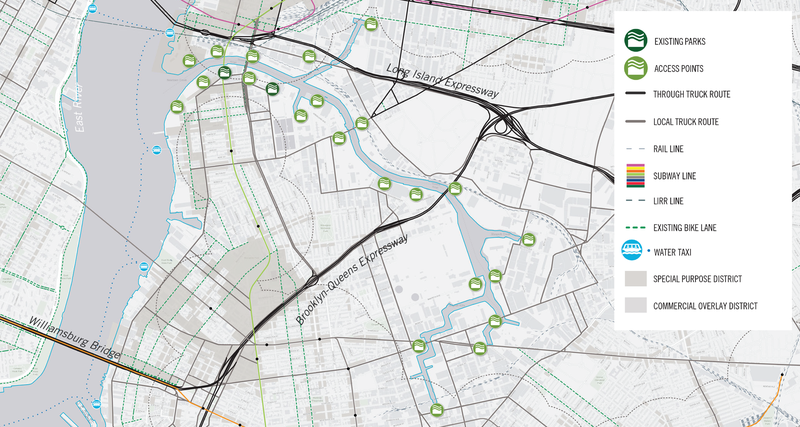 In early 2015, the Newtown Creek Superfund Community Advisory Group (CAG), met at LaGuardia Community College to develop a set of guiding principles and thereby establishing a framework for determining the future of the Creek and its surroundings as the EPA’s process for remediation moved forward. 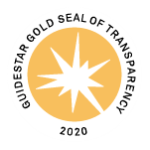 From that initial meeting, 12 Guiding Principles were outlined (see page 46 of Vision Plan).They are a dynamic and proactive set of guidelines, designed to usher in a Newtown Creek for the 21st century; robust, resilient, and as teaming with life as the City that surrounds it. With City plans for sewage and stormwater pollution investments taking shape through DEP’s Long Term Control Plan (LTCP), legacy contamination clean-up through the EPA’s Superfund process underway, and redevelopment of all kinds exploding in communities surrounding the waterfront, Newtown Creek needs its own comprehensive long-term plan. One that pulls all of these elements together and sees the waterway in its future, cohesive state. This Vision Plan takes the CAG’s principles and builds off of them; visualizing a new way for the Creek to function in the coming century. 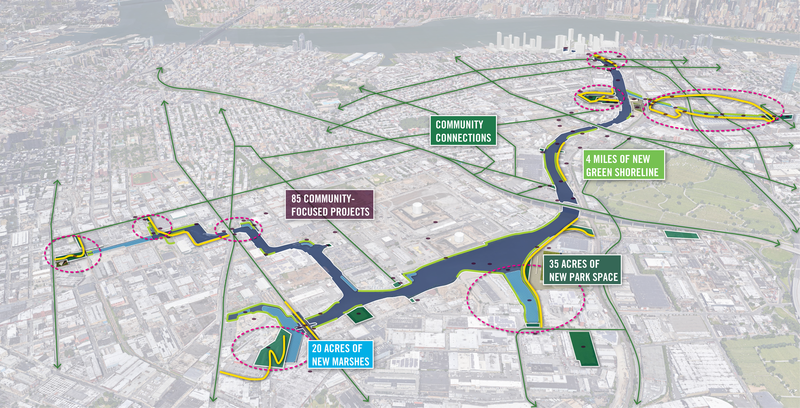 To create such a roadmap, Riverkeeper and the Newtown Creek Alliance, alongside Creek stakeholders in the Brooklyn and Queens communities, launched the vision process to capture decades of community conversations in one report. There is, and always has been, a community of people fighting for this community resource and a place to play, learn, fish, and paddle. We hope that this report captured the concepts of the local community – residents, businesses, visitors, and visionaries alike. 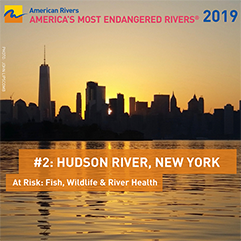 We see Newtown Creek not as an unapproachable problem, or as forgotten a waterway; rather, we see waterways teeming with aquatic life, active recreational communities, clean water stewards, and committed educators. We see a waterway with great potential. 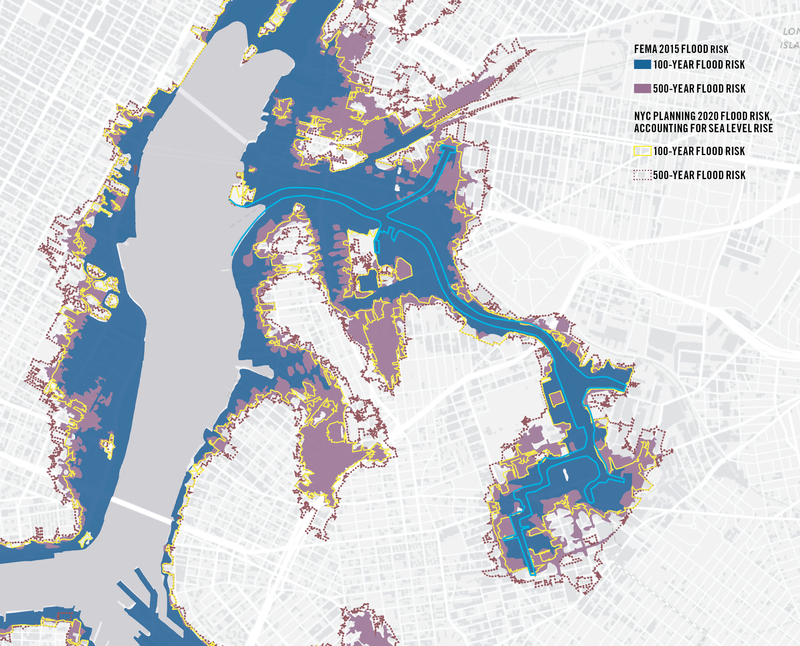 This Vision Plan is a community-driven catalog of these efforts already underway, as well as some new ideas for investments and innovations we, the community, have yet to launch – given the pollution and access barriers extant in this watershed. 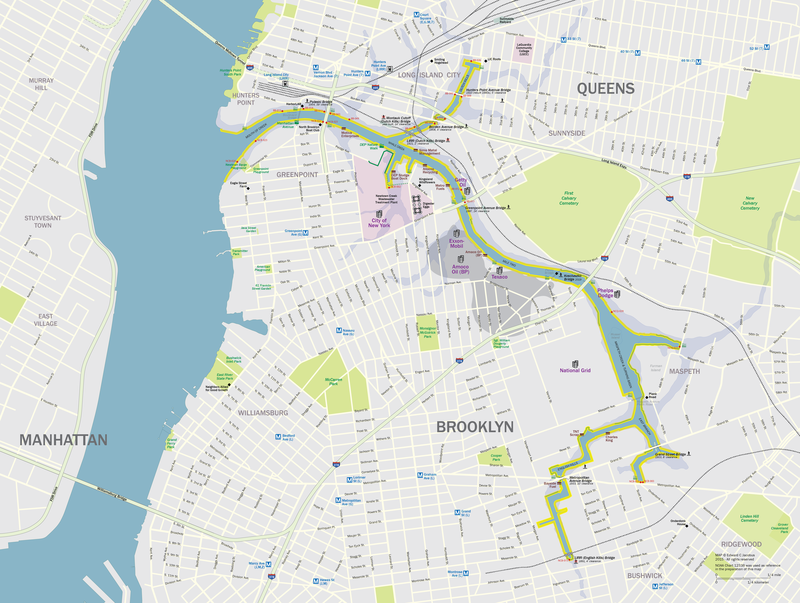 The Vision Plan is also a record of the pollution, access, and investment barriers facing Newtown Creek, and a plan for how to overcome those barriers, together. Reach out to Riverkeeper’s Chrissy Remein, Project Coordinator for this visioning plan, with any questions, input, or Ideas for the future of Newtown Creek.